It’s very daunting task to extract complete hardware information available on your system. I came across of this tool and found to be the best to get system information like CPU-Z in windows. 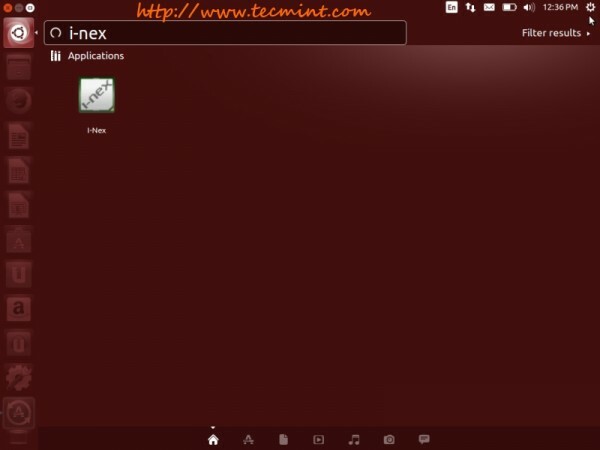 We TecMint team would like to thank you I-Nex team for wonderful tool wherein we can collect information without typing complex commands at the command line. There are total 10 Tabs to gather system components details viz. CPU, GPU, Mobo, Audio, Drives, System, Kernel, Memory, Network and USB Input and hostname as well. Besides that we can also generate advanced report and take screen print of each tab. 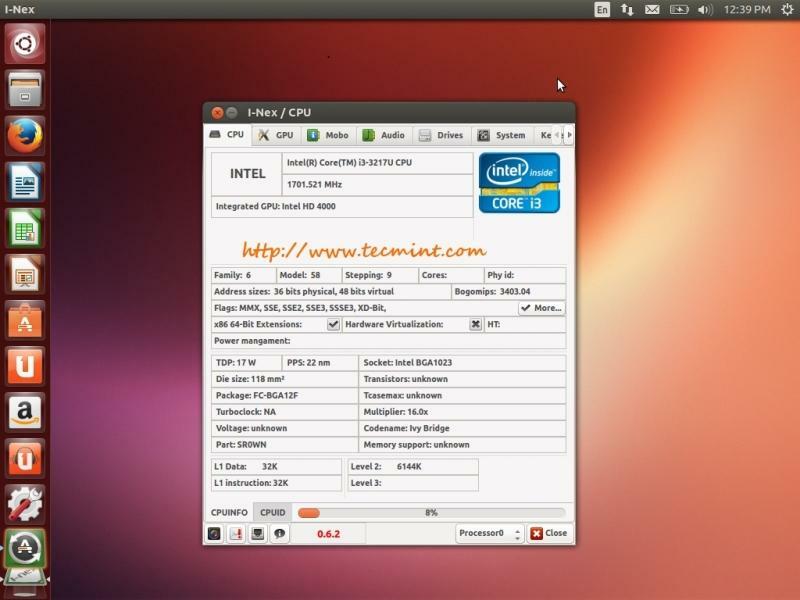 I-Nex tool displays the details in organized manner and also present real time CPU and Memory utilization. 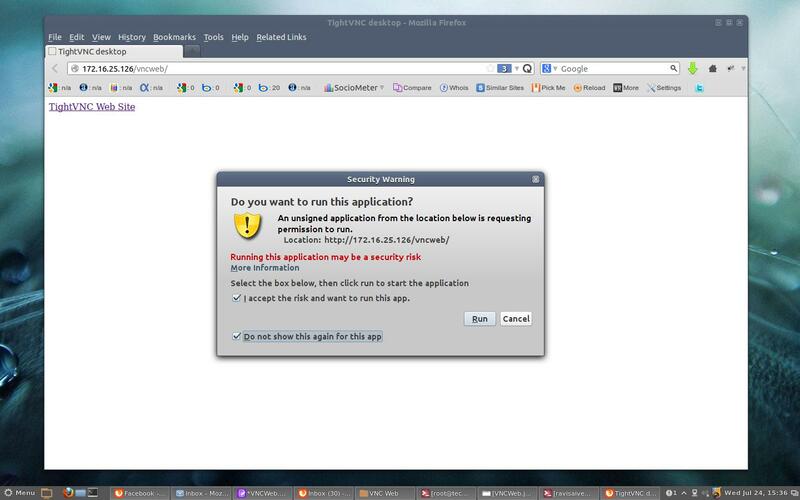 It has option to take screenshot of each tab from application itself. We need to add Gambas3 PPA to install I-Nex in Ubuntu. “Gambas” is a recursive acronym for “Gambas Almost Means Basic“. 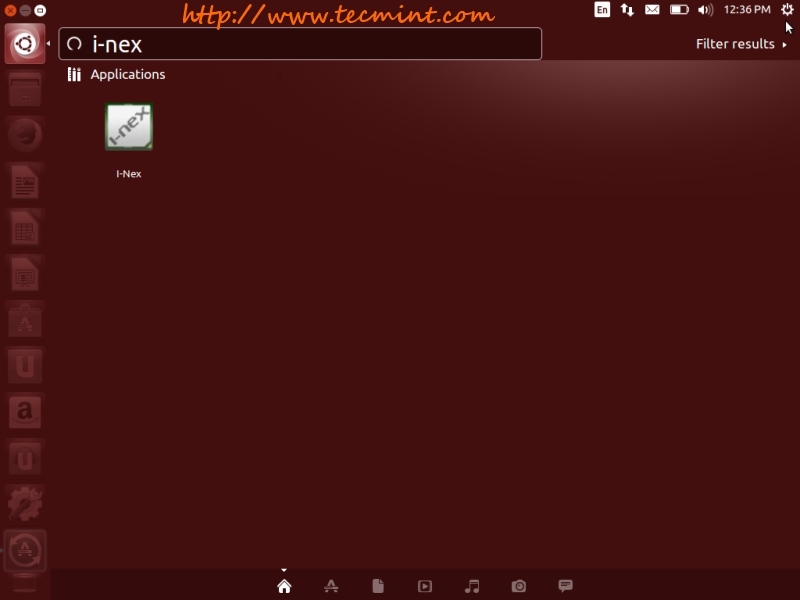 Use the below commands to add both PPAs and install I-Nex in Ubuntu derivatives. 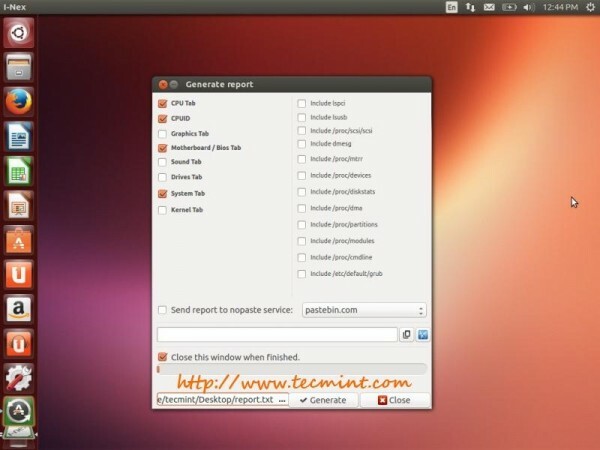 If in-case, you not liked the tool and want to remove it completely from the system, issue following commands. There may be bundle of applications (CPU-G, Hardinfo etc.) available to collect system component details but on my personal opinion i liked I-Nex tool interesting because of simplicity, efficiency and easy-to-use interface. Please share your views with us on below comment box if you are using any other such application. 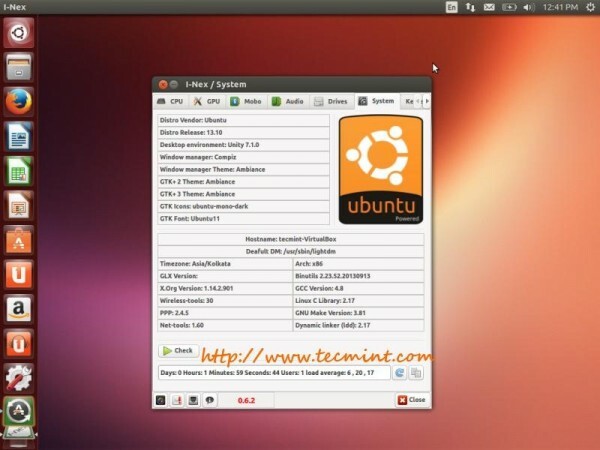 Is this available only to Ubuntu or other distros as well. If so, it would have been nice if you mentioned that fact. I can’t find it in Fedora. Any similar tool where we can give ipaddress of the remote machine and get similar details..? Use built-in command ‘dmidecode’ to get hardware information.